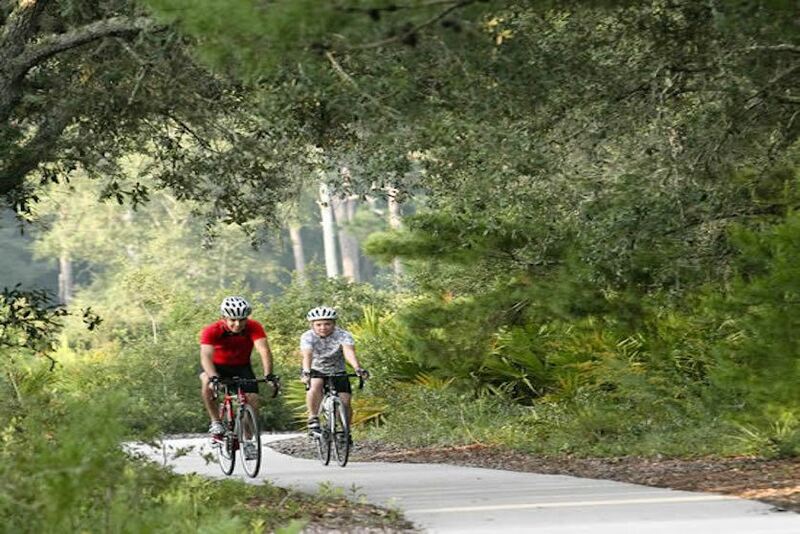 At Starkey Ranch Innovation is a new Tampa master-planned community featuring new homes in Odessa, FL 33556, adjacent to the Jay B. Starkey Wilderness Preserve. Named the 2016 Master Planned Community of the Year, Starkey Ranch keeps residents surrounded by nature, but always close to life’s modern comforts. Neighborhoods are centered on parks and connected by trails where neighbors can meet and have fun together. Five miles of trails, two dog parks, a playground, picnic pavilions, and a big open lawn are ready now. Excellent schools, convenient to all major roadways, shopping, dining and recreation.